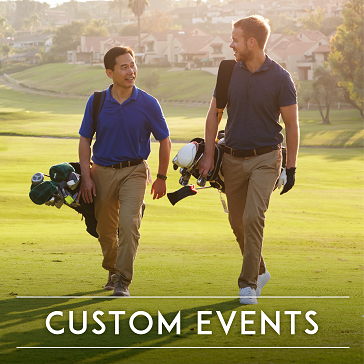 From team building exercises, to clinics for sharpening your skills before you tee off, full swing and short game clinics with fun competitions, we offer multiple customized corporate and private group options that are sure to fit your group size and budget in mind. Our PGA and LPGA certified instructional team have had the pleasure of conducting events for organizations, professional networks and companies in the area! 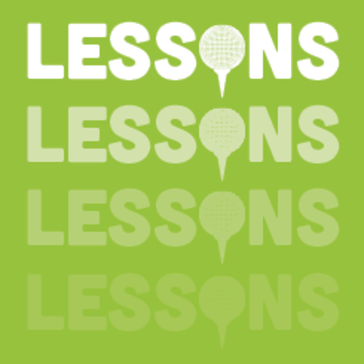 If you have a group of friends that want to learn the game, we can tailor sessions to your specific needs. Boy Scout Troops, Parties, Group Retreats and Business Meetings are just the kind of operations that fit the profile for customized instruction classes! You pick the course and day and we will bring clubs if needed to work on the skills you want or need to enjoy our great game.